Village children playing in the fountain in the village of Gorbio. Photo: 2012. 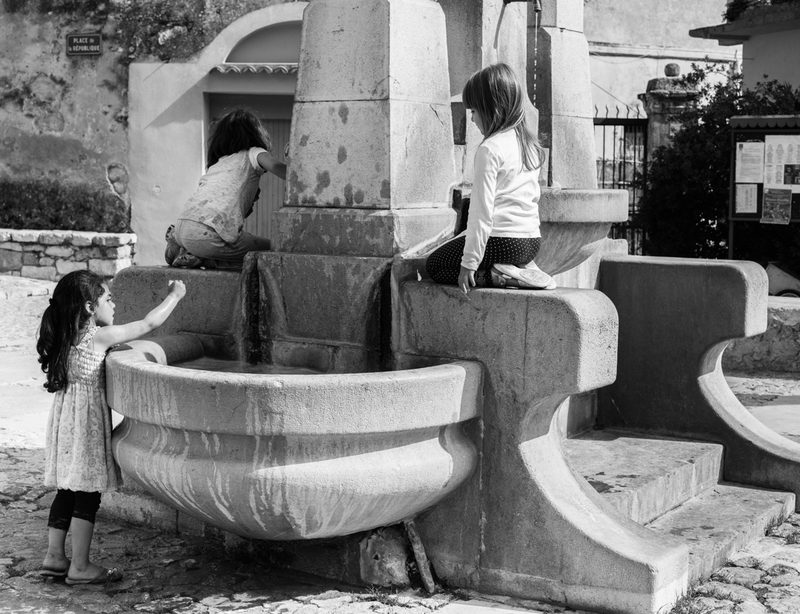 Les enfants du village jouant dans la fontaine dans le village de Gorbio. Photo: 2012. The sight of children playing and the sounds of their laughter are bright spots in daily life!